Marvin Window Installations in Capitol Hill | ALCO Products Inc.
You live in Capitol Hill – a hub of political energy mixed with a neighborhood feel blended with historic homes. All of which comes together to create the perfect space for you. But owning a historic property comes with some difficulties… like making updates that not only comply with the regulations but keep the look that is so desirable for the area. Updating your windows can be notoriously difficult – finding a supplier who understands the need to preserve the historic nature of your home while also providing the most technologically up-to-date products so you’re stylish and comfortable. 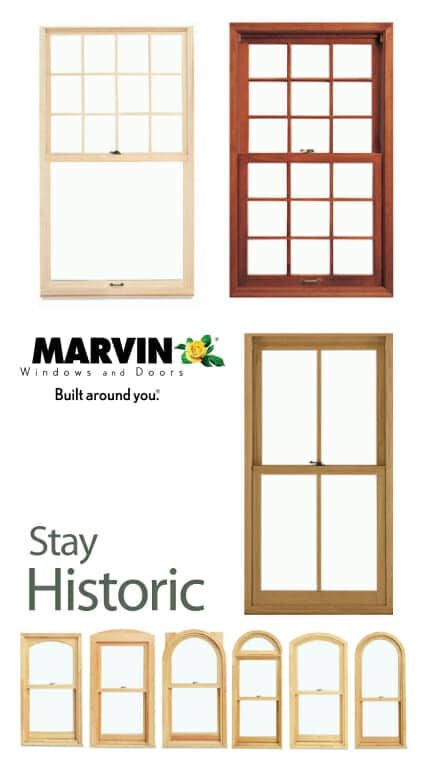 Marvin Integrity Windows are designed to add to the luxury of your historic Capitol Hill home while providing you with the most innovative energy efficiency available. Marvin Ultimate windows have extensive ENERGY STAR and NFRC certified options, as well as many industry-leading options to increase your home’s energy efficiency. From multiple pane glass layers, UV reflective coatings injected insulating gas between the panes or framing materials and design, Marvin Ultimate windows will keep your home draft-free and comfortable while reducing your energy footprint. And because they’re made one at a time and to your exacting specifications, Marvin Windows is far superior to anything you can find at a big box store. 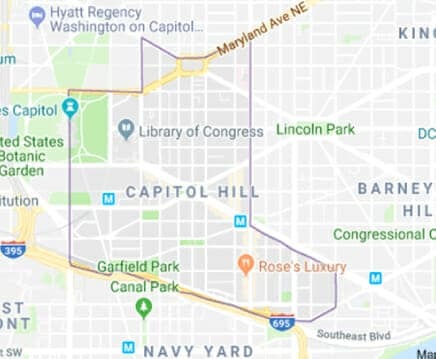 ALCO has worked on over 100,000 home installations since 1956 – which means we’ve honed our process to make your window look and operate right from the start while reducing the stress you feel about your Marvin window installation for your Capitol Hill home. We’ll give you the results you want without the stress you don’t. We start with our No-Pressure Window Evaluation – a quick appointment to look at your needs firsthand, take the required measurements, and develop the plan that will give you the look you desire. We’re not going to camp out for hours – we haven’t built our business over the last 60+ years with the hard-sell approach! Your dedicated project manager will keep you up-to-date on the status of your project at all stages – from manufacture to install scheduling – and our team will arrive clean, courteous and prompt to complete your project. Plus your project manager is on call 24/7 to answer questions or address concerns. Simply call 240-821-5848 or Click Here to request your FREE Window Evaluation to discover the different Marvin Ultimate window can make in your historic home.